Dr. Puerto has over 30 years experience in the field of dermatology. She graduated from the University of Cadiz in 1981 has extensive experience in both the public and private health care systems. 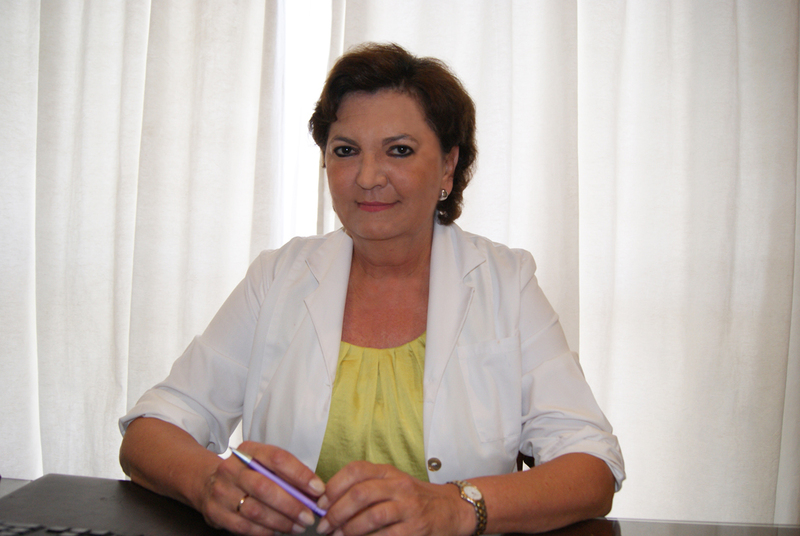 She is an expert in Dermatology, sexual trasnsmitions diseases and clinical analysis. She has made numerous presentations at medical conferences and published papers extensively in journals.